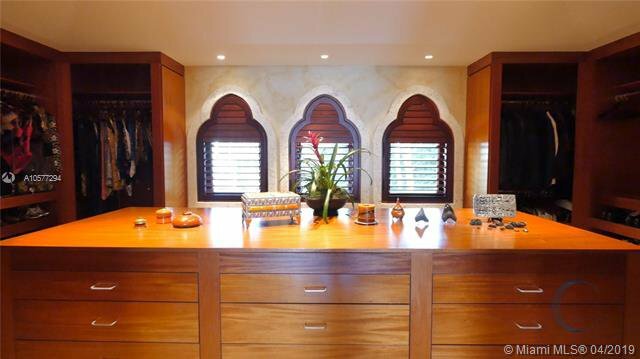 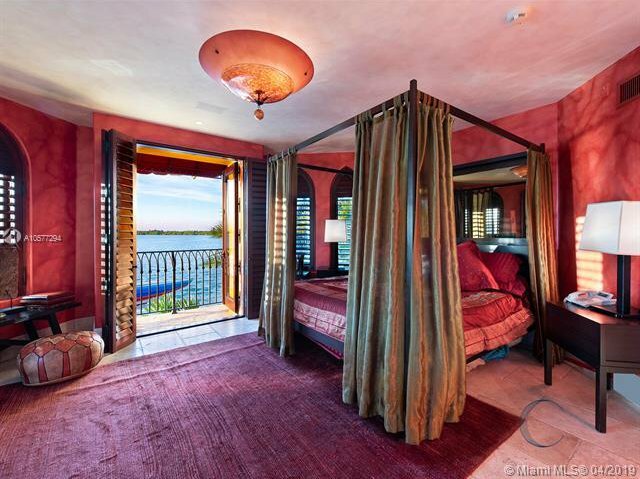 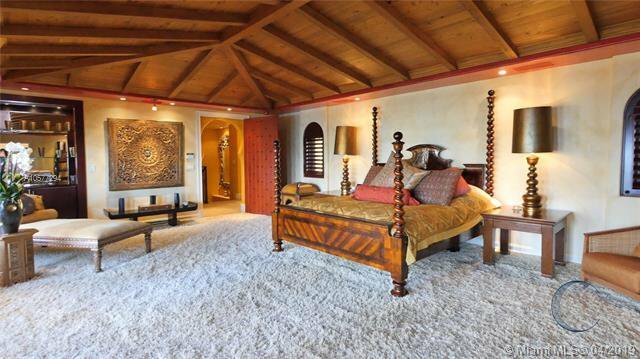 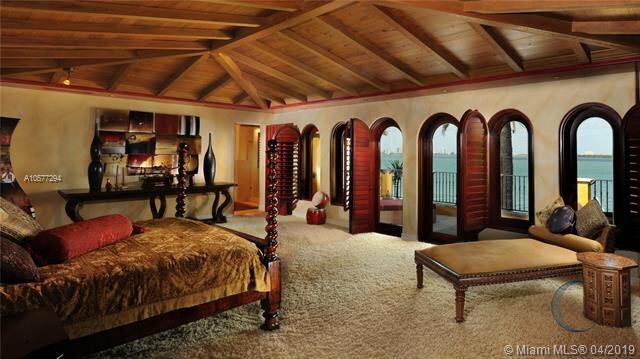 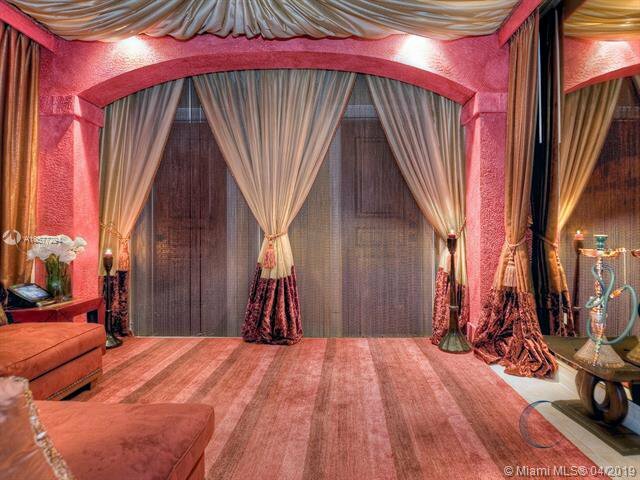 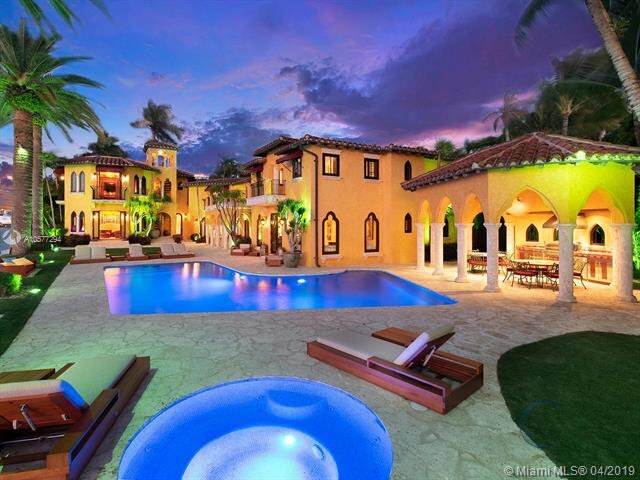 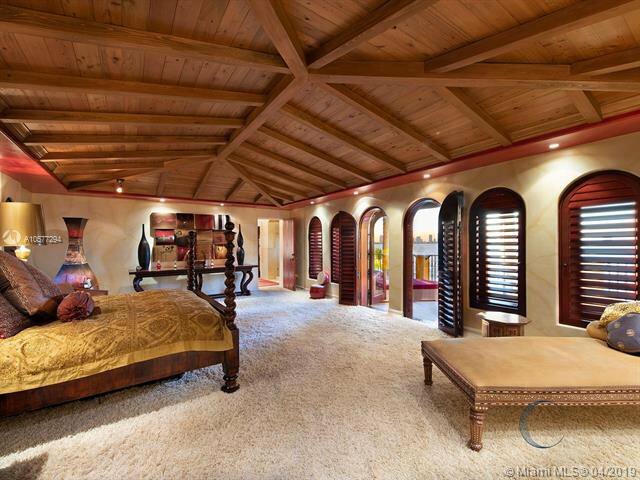 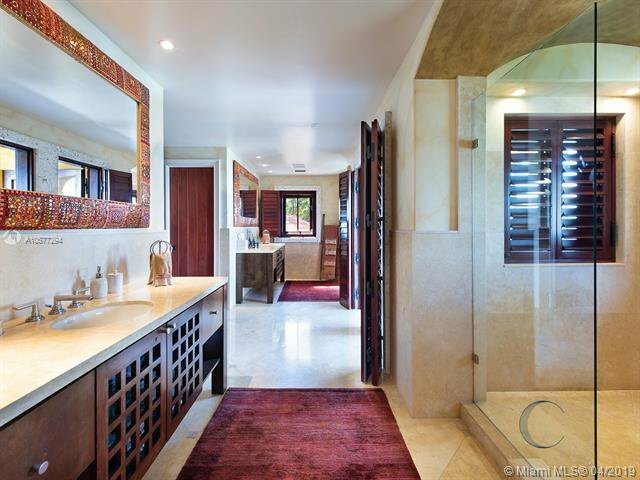 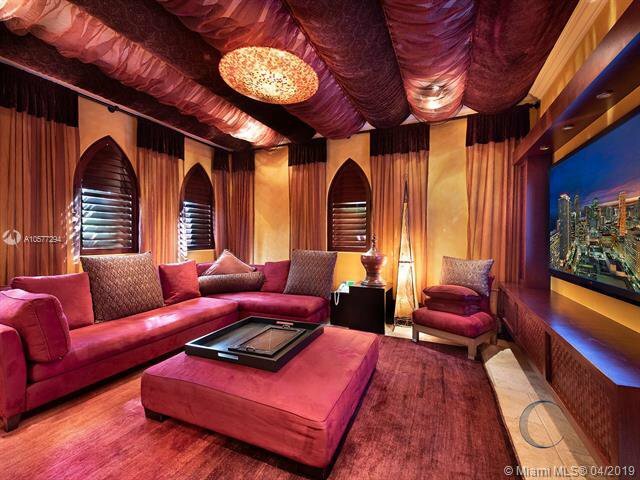 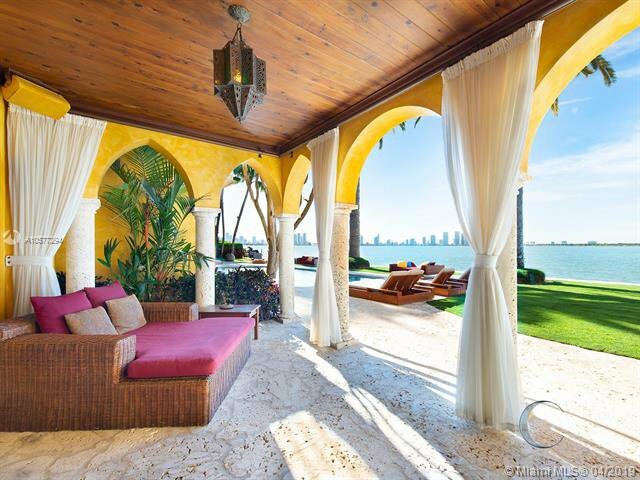 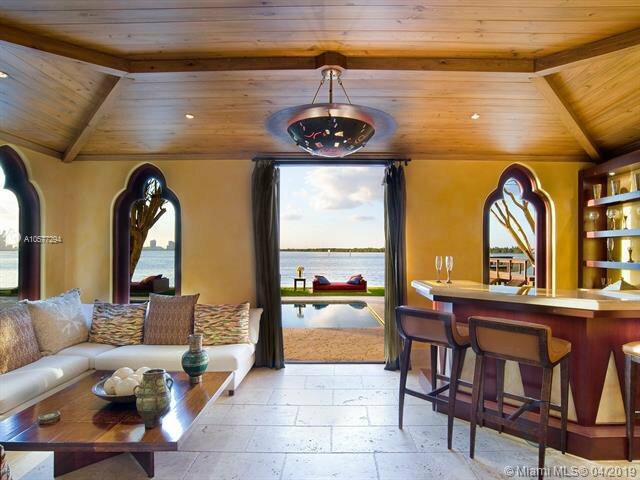 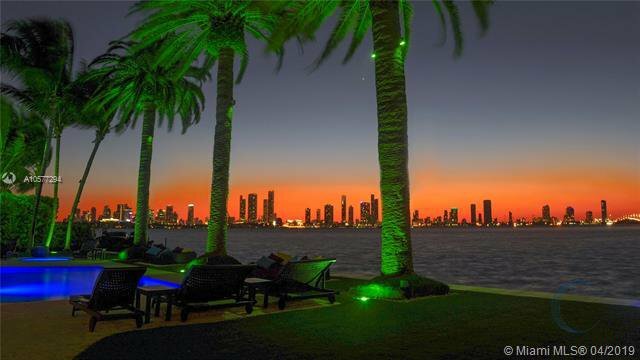 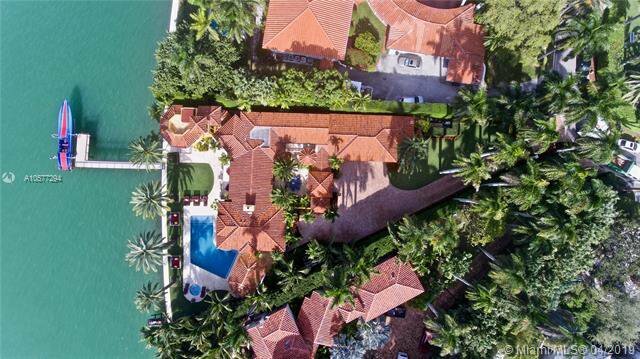 Premier waterfront mansion Villa Jasmine, sitting on the SW tip of prestigious Sunset Island 1. 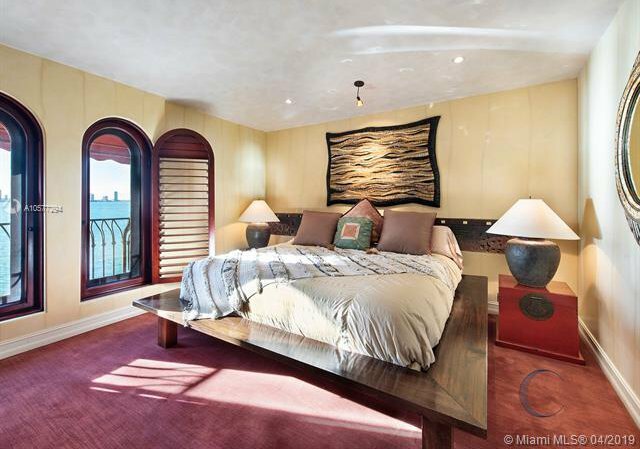 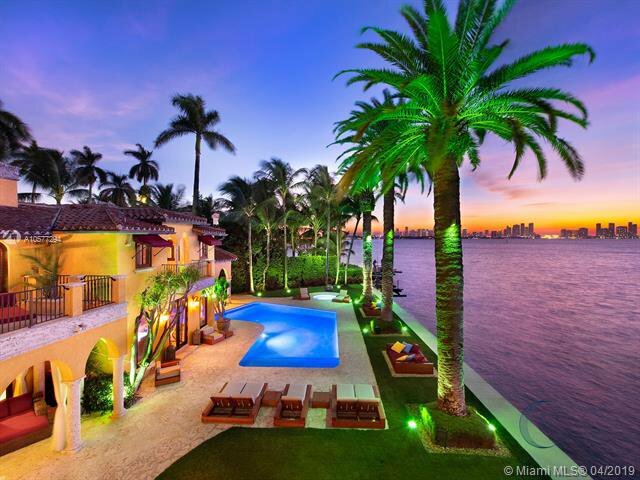 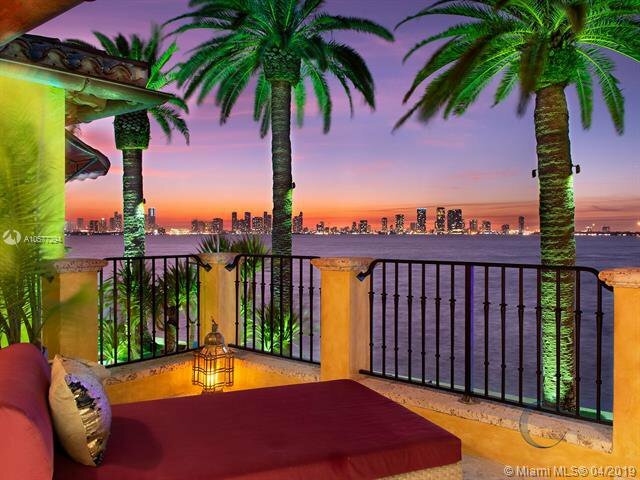 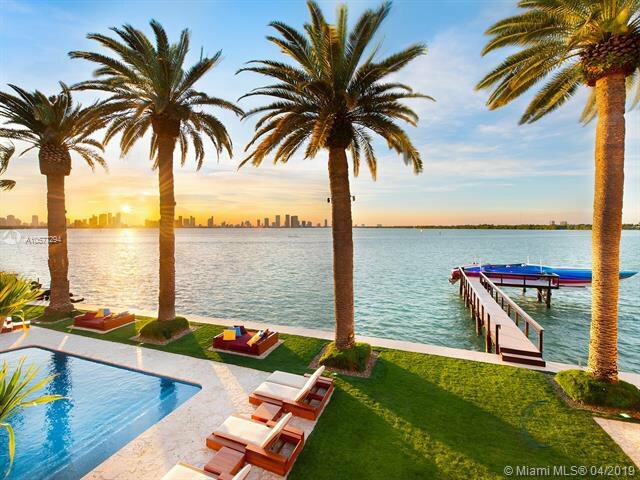 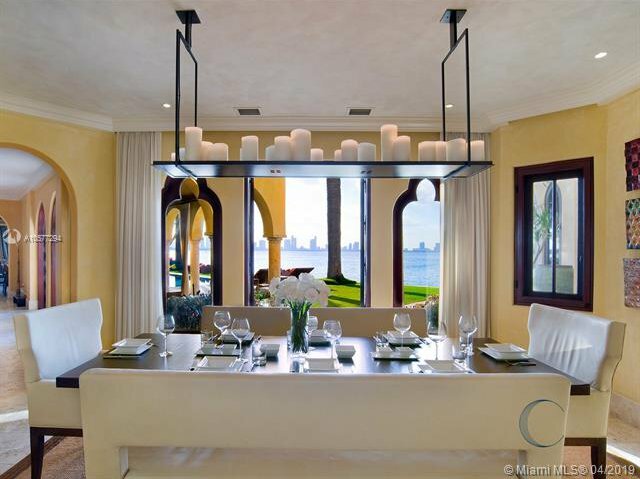 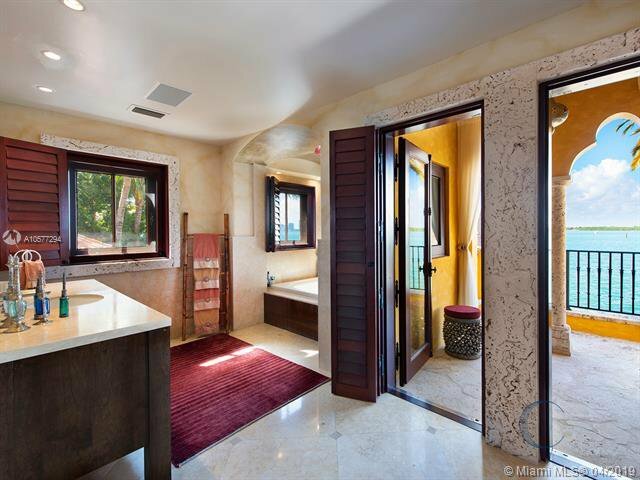 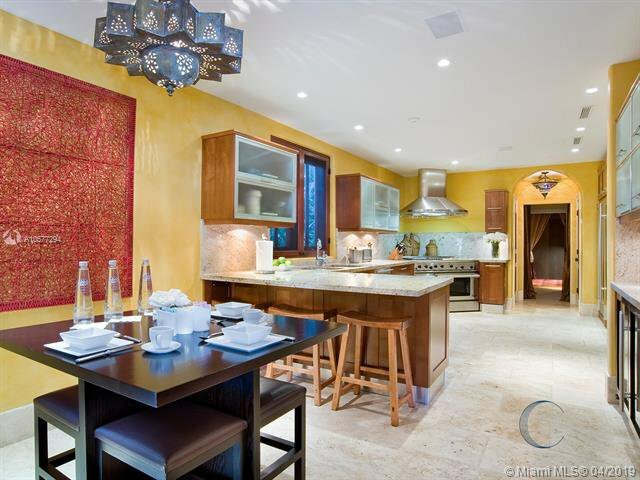 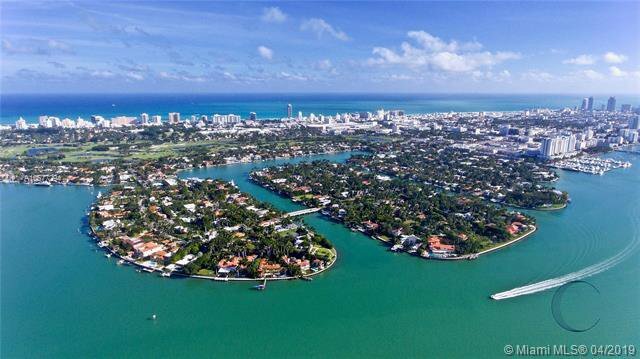 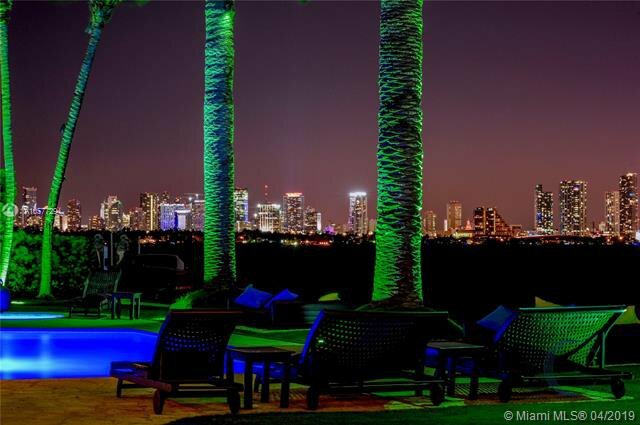 Enjoy unobstructed, direct Miami city skyline sunsets & Biscayne Bay views. 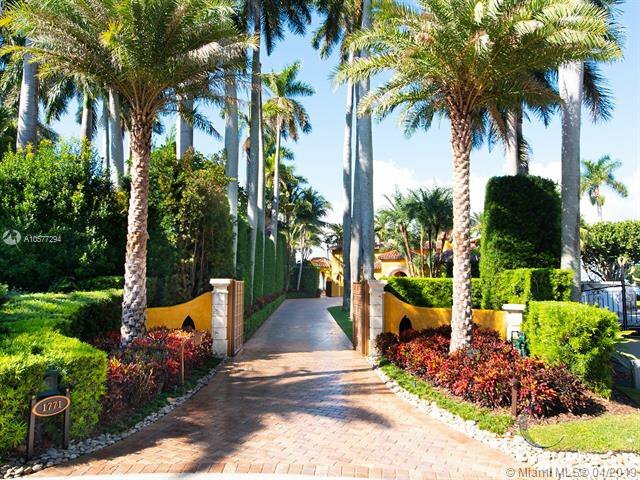 Impressive granite driveway lined by majestic Royal Palms, leading to a luxurious 7,622 SF home. 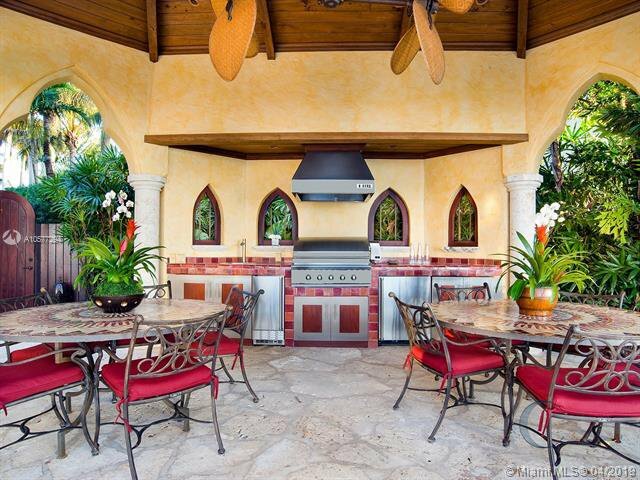 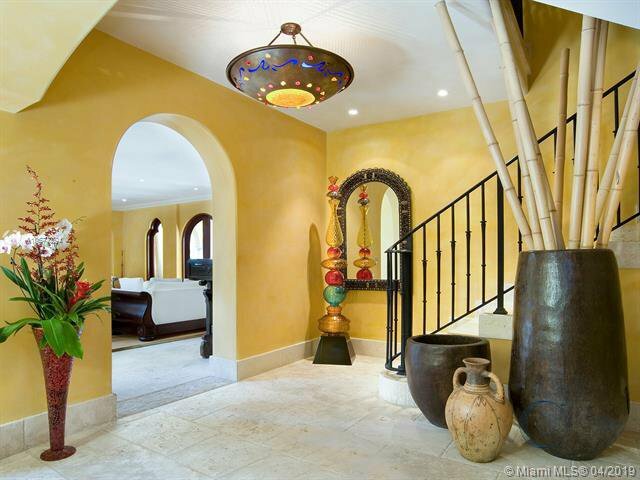 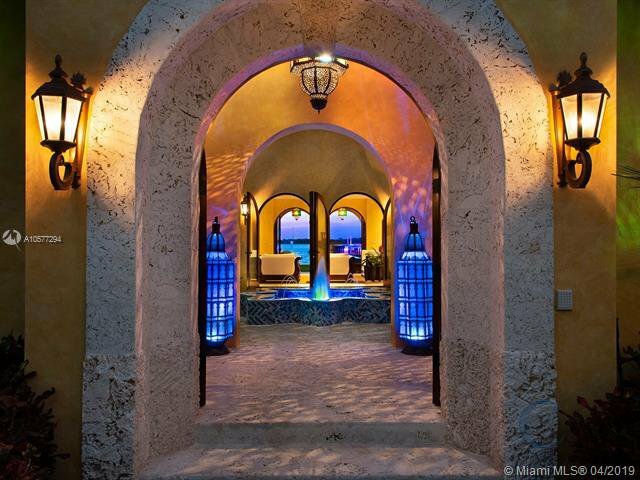 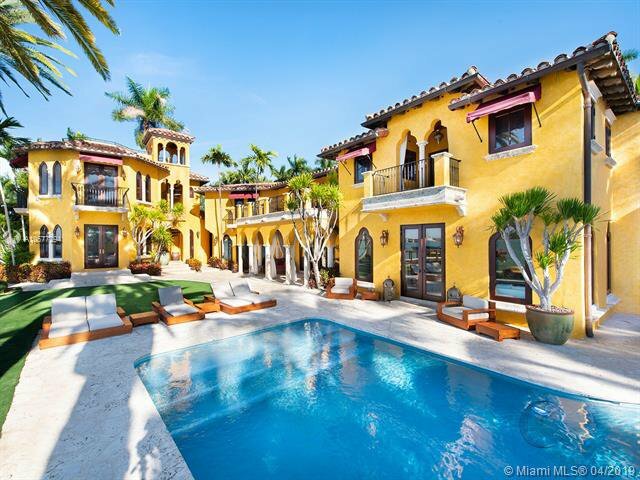 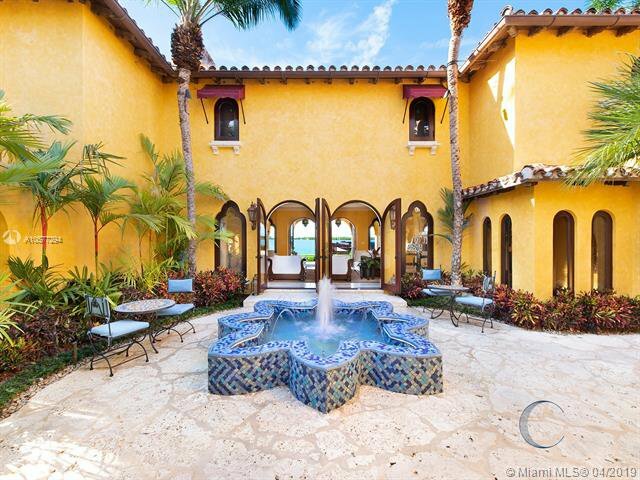 Main house has an interior courtyard & fountain, soaring arched windows which provides indoor/outdoor Florida lifestyle. 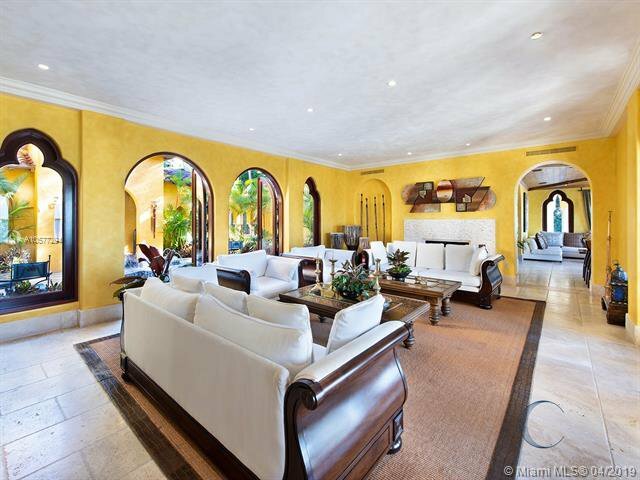 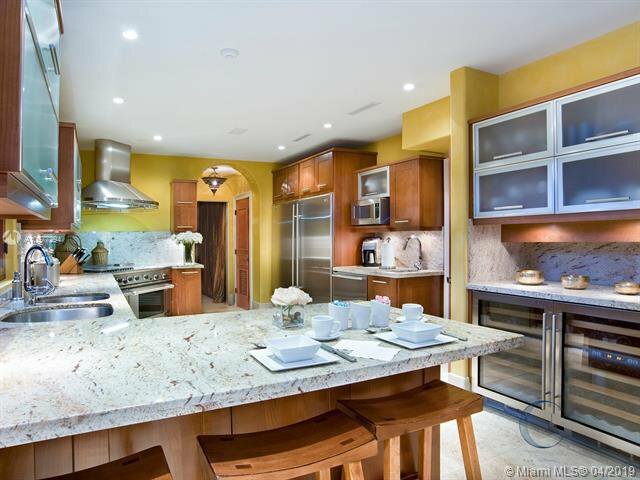 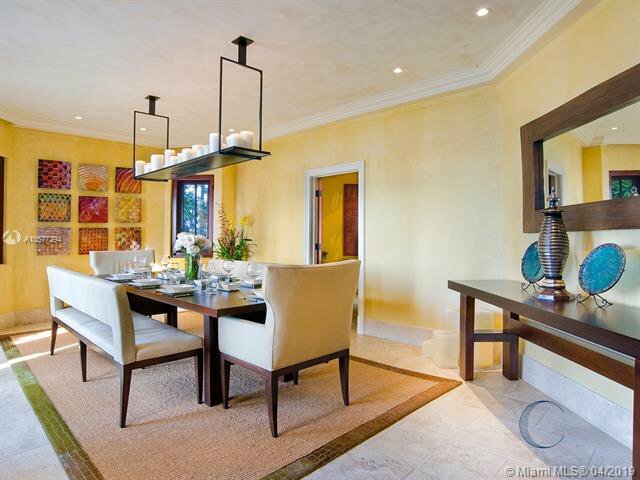 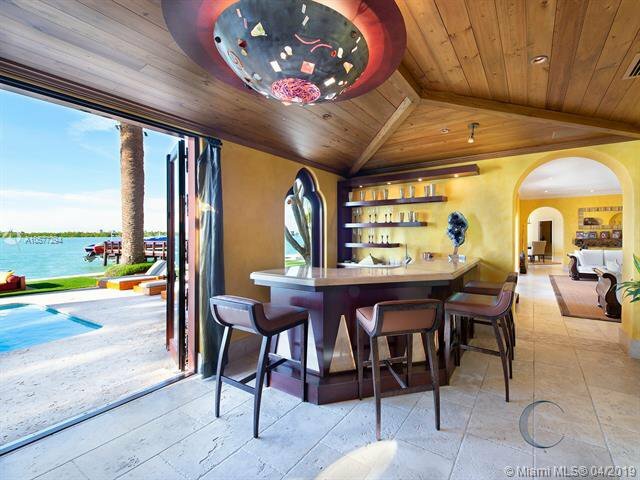 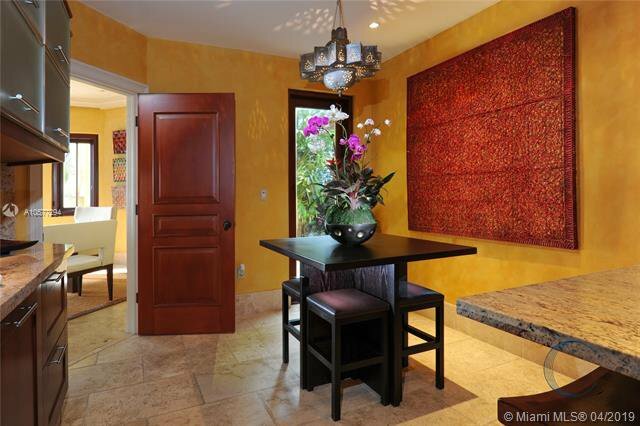 Grand formal living area with onyx wet bar for entertaining, formal dining room, and spacious chef's kitchen. 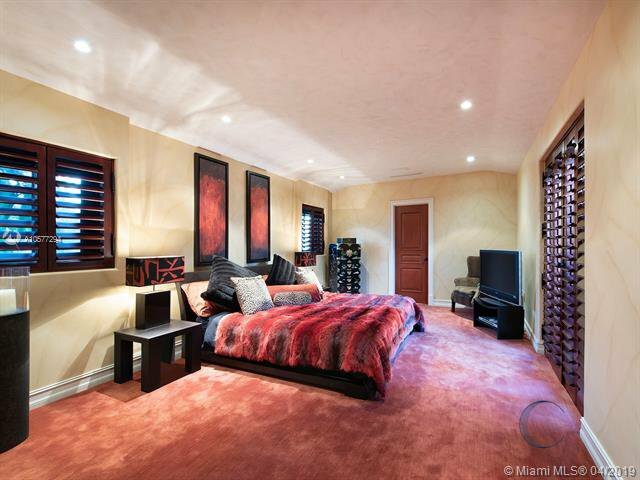 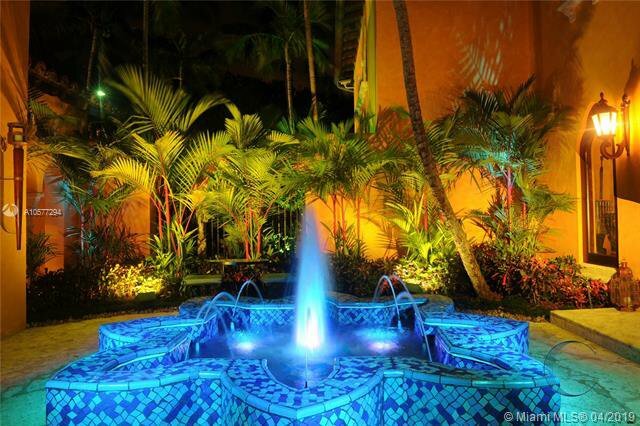 Guesthouse w/ rooftop terrace & Jacuzzi overlooking the water and cinema downstairs. 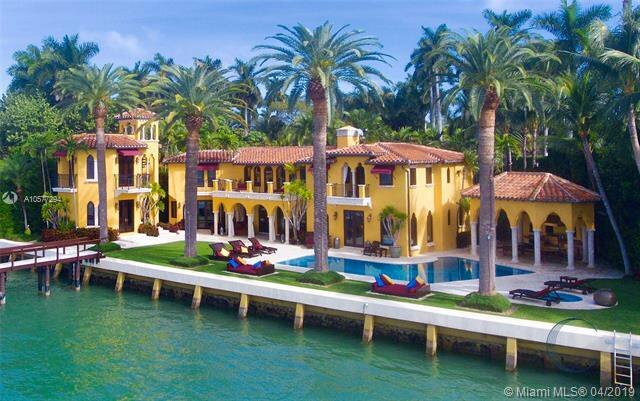 22,093 SF Lot w/ dock, with over 150 ft of Water frontage, 22,000 lb boatlift & 3-car garage. 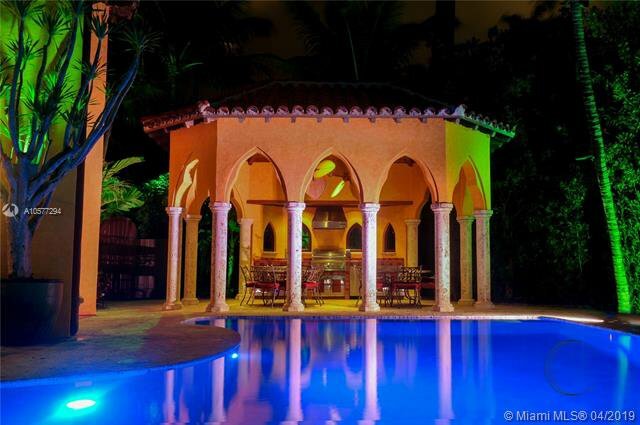 Enjoy dramatic sunsets from the pool area with nearby gazebo & summer kitchen.